As we’ve expanded Chicago On-site’s market reach, we’ve interviewed a wide variety of talented candidates. We’ve also learned what it takes for people to impress during interviews. Being prepared with thorough research on the company is an essential first step for any jobseeker. Beyond that, candidates need to be ready to answer some tough questions that go beyond the position they want to fill. One difficult question candidates can expect to be asked involves their weaknesses. Our Chicago On-site hiring managers believe the best way to respond to these kinds of queries is to be honest and focus on solutions. Whatever a person’s weakest areas may be, clear details on how he or she has worked to improve them will lead to an impressive response. Being asked why they’re leaving their current jobs can also be a tough situation for candidates. Whatever the reasons might be for someone seeking a new opportunity, putting a positive spin on it is essential. Showing confidence in their hoped-for new direction is the best approach for applicants, regardless of what their status is with their current job. Questions about handling problems at past jobs are sometimes challenging as well. Again, focusing on the positive elements of these experiences is the best option. Candidates should have some specific facts and figures ready to explain how they went about solving tough issues in the workplace. 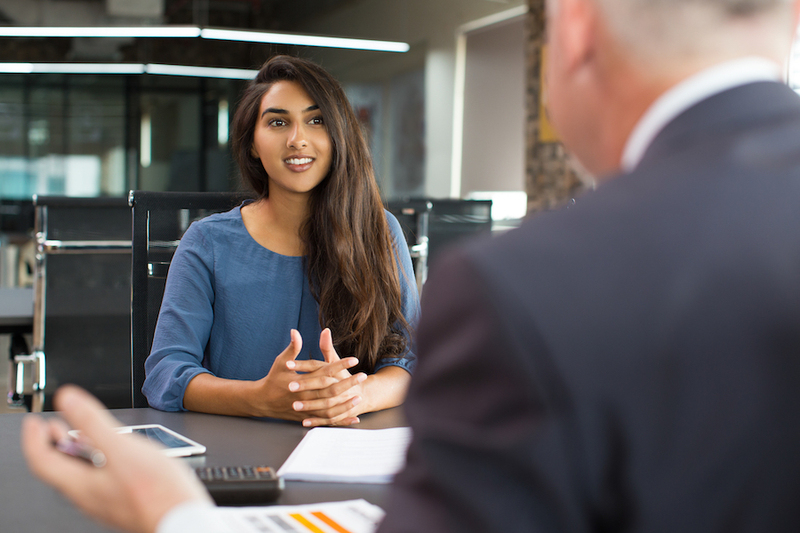 These basic techniques can help prospective hires make stronger impressions during interviews. Like Chicago On-site on Facebook for more of our hiring tips.